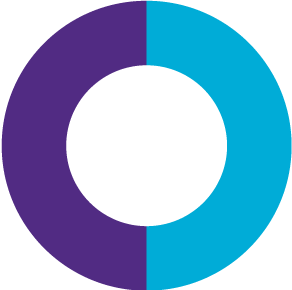 As a national patient safety and quality organization, the Canadian Patient Safety Institute has established pan-Canadian partnerships with national organizations interested in advancing patient safety, and has developed a strong reputation and relationship with other jurisdictions and international organizations. By cultivating and sharing knowledge, the Canadian Patient Safety Institute effectively utilizes its own resources, and leverages the work of others to seek out the best innovations worldwide. This work not only enhances the Canadian healthcare system, but also spreads our best ideas, experience and impact around the globe. The National Patient Safety Consortium was established in January 2014 to galvanize our key partners in healthcare, including patients, to identify specific actions to make meaningful progress in patient safety across the country. As of March 31, 2017, 88 per cent of the 16 actions identified are complete and two remaining actions are in progress. Last year, the Consortium championed the development of the Engaging Patients in Patient Safety – a Canadian Guide. A face-to-face meeting of Consortium members was held in September 2016, bringing together a diverse group of 100 stakeholders, all committed to improving patient safety in Canada. Vision & Results Inc. are conducting a comprehensive evaluation of the Consortium and the Integrated Patient Safety Action Plan through a collective impact model. Preliminary results will be shared in October 2017. The Canadian Patient Safety Institute actively engages senior government leaders. Last year, the Canadian Patient Safety Institute made a presentation to the House of Commons Health Caucus to discuss patient safety, home care, medication safety, and to explore new federal levers to reduce harm; and participated in the House of Common’s Health Committee’s study on antimicrobial resistance. In 2017, the Canadian Patient Safety Institute will co-host an event for Canada’s premiers during the Council of the Federation's congress in Edmonton to discuss a pan-Canadian approach to reducing harm. 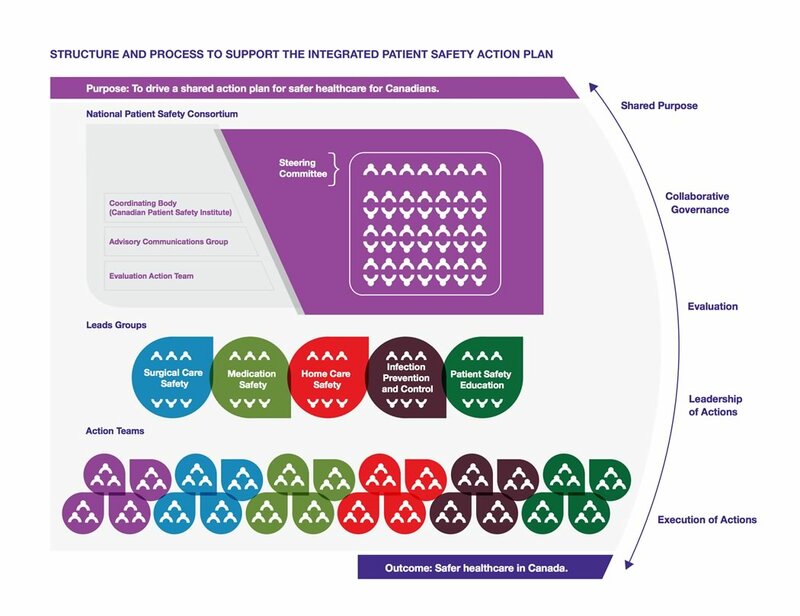 The Integrated Patient Safety Action Plan is built upon an unprecedented level of collaboration and shared leadership in patient safety across Canada. 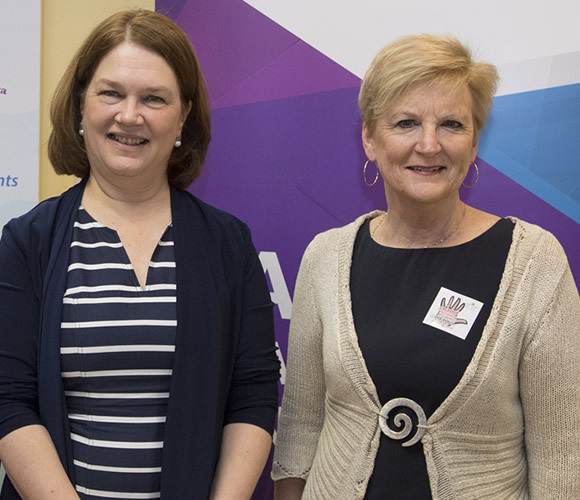 The Consortium, individual summit and roundtable meetings and the Integrated Patient Safety Action Plan are connected through a voluntary structure of our key partners and patient advisors to support the shared purpose: to drive a shared action plan for safer healthcare for Canadians. 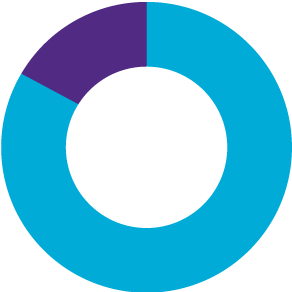 As of March 31, 2017, 39 actions are now complete (51 per cent), 18 actions are underway (23 per cent), and 20 actions are scheduled to start at a later date (26 per cent). The Integrated Patient Safety Action Plan is the cornerstone of Patient Safety Forward with Four, and with the shared purpose stemming from the Consortium, it drives all of our commitments and communication. 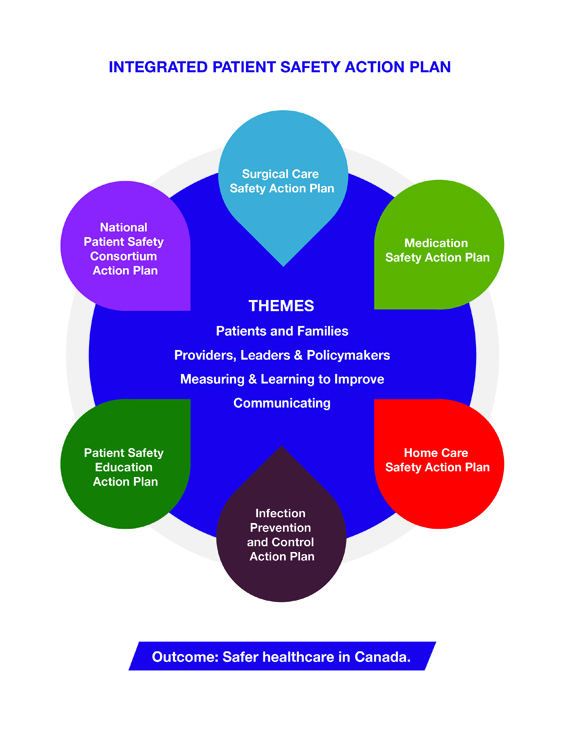 The five pillars supporting the Integrated Patient Safety Action Plan include surgical care safety, medication safety, home care safety, infection prevention and control and patient safety education. The Surgical Care Safety Action Plan includes 14 actions, of which 29 per cent are complete. The remaining 71 per cent are either in process or scheduled to start in the final year of the action plan as part of a sequential roll-out. The Surgical Care Safety Indicators Working Group, comprised of 17 members from across Canada, including patient advisors, and led by the Canadian Institute for Health Information (CIHI) have identified eight outcome measures specific to major surgeries in the adult population. These include: wrong surgery (body part/patient/procedure), retained foreign body, surgical site infection, postoperative sepsis, perioperative deep vein thrombosis or pulmonary embolism, reoperation, surgical mortality, and patient reported outcome measures. A Common Set of National Surgical Safety Indicators: Phase One report was released in December 2016. Medication Safety continues to be one of the top priorities in patient safety improvement efforts. Issues in medication safety impact health outcomes, length of stay in healthcare facilities, and can lead to increased costs to Canada’s healthcare system. The Medication Safety Action Plan is over 80 per cent complete as lead organizations and partners continue to make extraordinary progress in achieving the plan’s goals in areas such as partnering with patients, reporting, learning and sharing, and evidence informed practices. The plan is on target for completion in 2017-18 in close alignment with the World Health Organization’s Third Global Patient Safety Challenge: Medication Without Harm. Accomplishments over the year include the rapid uptake of the 5 Questions to Ask About Your Medications tool for patients and families. 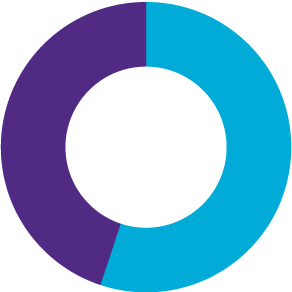 Over 100 organizations and patient groups across all healthcare sectors have endorsed the tool and it is now available in over 20 languages. In addition, the Medication Incident Reporting in Canada White Paper was released, that outlines the current landscape of medication incident reporting in Canada and makes recommendations on how to simplify and improve learning from reporting trends. Finally, in response to the growing opioid crisis, the Canadian Patient Safety Institute, ISMP Canada and Patients for Patient Safety Canada signed on with commitments to the Government of Canada’s Joint Statement of Action to Address the Opioid Crisis. An Opioid Pain Medicines Information handout for patients and families has been developed to empower patients to improve their knowledge about the use of opioids. Additional resources and tools are coming in 2017-18. The Home Care Safety Action Plan has 20 actions; 50 per cent are complete and 50 per cent of the actions have started or are scheduled to start later. Significant work has been completed to incorporate new and emerging evidence in medication safety and falls prevention into home care delivery. The Canadian Patient Safety Institute worked with the Canadian Home Care Association and patient advisors to compile tools and resources to support conversations about patient safety in the home. Am I Safe? will help healthcare providers, patients, and caregivers work together to evaluate and manage risk when receiving care at home. 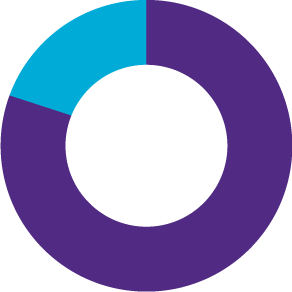 Wave Two of the Home Care Safety Collaborative began in February 2017, with eight teams selected (including direct service providers and health authorities) and coast-to-coast representation. The Collaborative will help teams to identify, plan and test change ideas designed to make care safer. 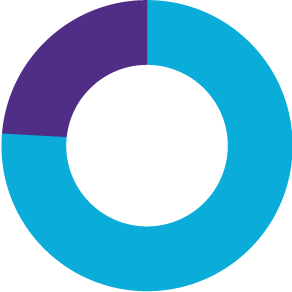 Wave One of the Collaborative helped teams demonstrate a reduction in falls in small pilot samples of their client populations. The Infection Prevention and Control Action Plan has 11 actions with 18 per cent complete and 82 per cent underway or planned for completion in 2017-18. Work is moving forward to improve infection prevention and control (IPAC) through the use of strategies known to improve behaviour and culture. The Canadian Patient Safety Institute has engaged an expert intervention lead to provide strategic direction and guidance on the integration of behaviour change to existing and potentially new campaigns. An implementation science volunteer faculty has been recruited to lead this work. IPAC Canada and the Association of Medical Microbiology and Infectious Disease Canada (AMMI Canada) are leading work to adopt a pan-Canadian set of common indicators for healthcare-associated infections for both acute and long term care. Key stakeholders, including patient groups, have reviewed and support the current set of definitions in acute care (the Canadian Nosocomial Infection Surveillance Program). For long term care (LTC), a working group reviewed and revised the existing Stone et al. (2012) LTC infection surveillance definitions based on the Canadian healthcare system and the evidence-based literature about some types of infection in the elderly in LTC settings. The next steps are to disseminate the LTC definitions, engage provincial health authorities to adopt the acute and LTC definitions, and to establish a national repository for the collection and analysis of healthcare-associated infection surveillance data. 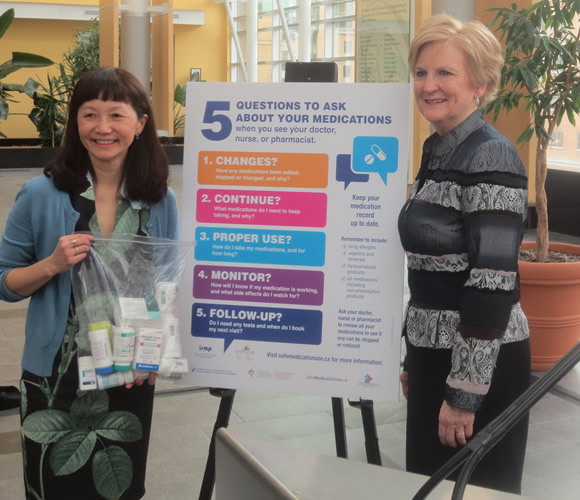 The Patient Safety Education Action Plan has six actions; 17 per cent are complete, 33 per cent have been started, and 50 per cent are scheduled to be started. A call for Advisory members for the Patient Safety Education Network was made to the community of educators and patient advisors who have been committed to and are invested in the education of health professionals with a specific focus on patient safety and quality improvement education at multiple levels within the system. The new faculty of experts will collaborate on developing ideas, solutions and strategies to support the development of the network. A competency-based patient safety and quality improvement content framework (curriculum map) will be developed and the content will be mapped to existing patient safety competency-based frameworks (such as the Canadian Patient Safety Institute Safety Competencies, Student Competence Frameworks, CanMeds, Health Quality Council of Alberta, and others). This work is being led by representatives from SIM-one, the Canadian Medical Protective Association, University of Calgary, Queens University and Health Quality Council of Alberta. The Canadian Patient Safety Institute would like to acknowledge funding support from Health Canada. The views expressed here do not necessarily represent the views of Health Canada.